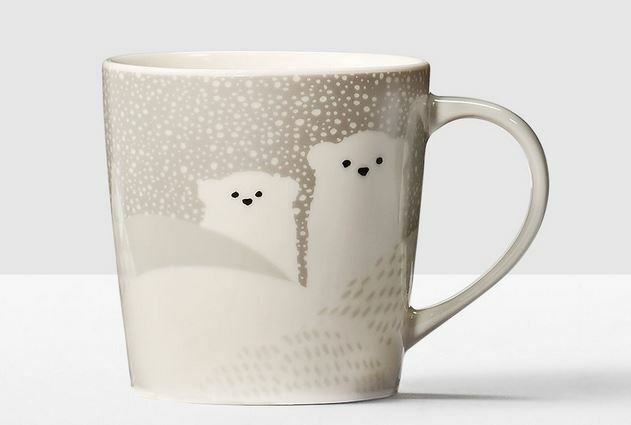 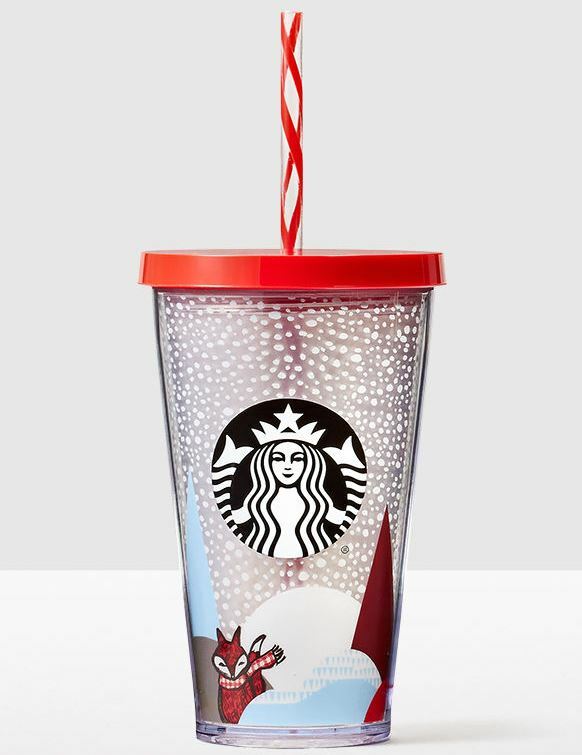 Right now, at Starbucks.com you can get up to 40% off all of their Holiday Drinkware! 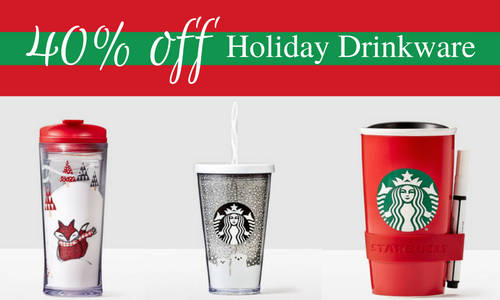 These make fun Christmas presents for coffee lovers. 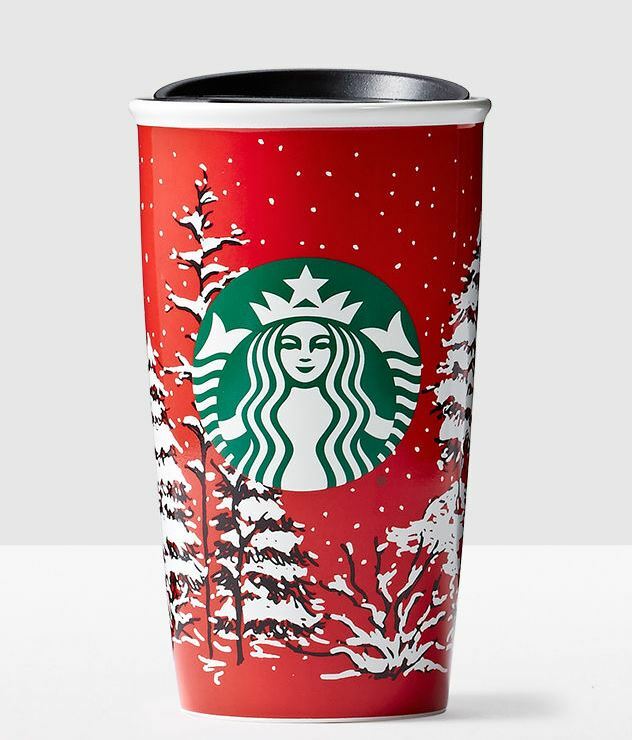 You will get free shipping with a $30+ order.